Enterprise resource planning (ERP) includes project planning, execution, resource utilization, management, controlling project’s costs, and building a strong customer relationship module. Why implement ERP in business? • Choosing ERP means that an enterprise is focusing on proper resource utilization. The concept helps in utilizing the organization’s resources such as information technology, inventory, human capital, finance, production, etc., in an efficient and effective way. Focusing on ERP establishment assists enterprises to have a strong project management module for business growth. • The biggest constraint in every business is time and expense management. Applying an ERP software solution assists enterprises in monitoring labor, material costs, tracking working hours, reimbursing requests, etc. Business can track expenditure along with the time in reports. Implementing ERP development services in an organization provides total control over the time and expenditure processes. • Finally, implementing ERP in the business also means cost-effective solutions. It helps in speeding up the business process and utilizing every resource to benefit employees and to expand the business beyond boundaries. • Great user experience! The new ERP applications are coming up in mobile apps’ versions providing easy-to-go one-touch solutions to the users. • The new ERP solutions are much capable and flexible in compared to legacy ERPs – which never supported the changing needs. • Frequent updates and upgrade versions available to support the growth with time. • ERP software development services are coming up with mobile and tablet device support for most of the ERP versions. • Software development companies are providing low-cost ERP implementation solutions along with cost-effective maintenance services to the clients. ERP helps in planning your business resources to attain cost-effective solutions and assists in utilizing time for business expansion. 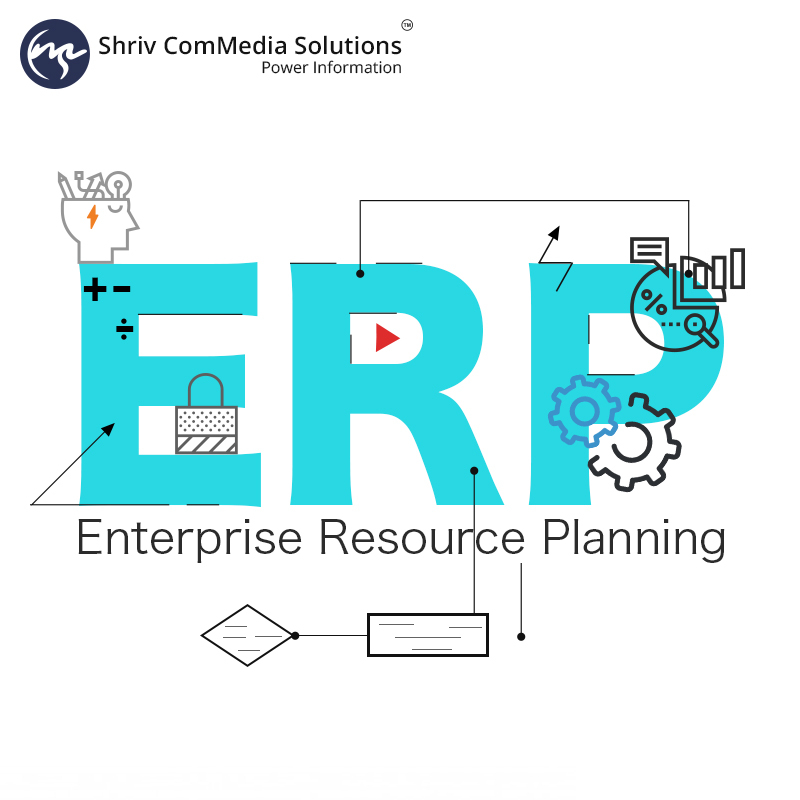 Shriv ComMedia Solutions is into software development services ; call us now to implement ERP solutions for your organization.